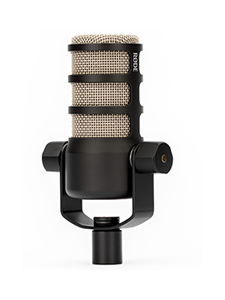 RØDE Microphones is extremely proud to announce its acquisition of legendary audio technology manufacturer, Aphex. 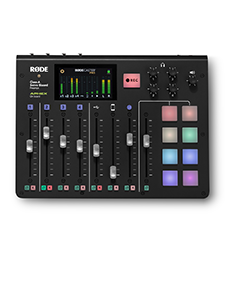 RØDE founder and Managing Director, Peter Freedman, today announced the purchase of the US based company, well known for its range of audio signal processing equipment that features various proprietary technologies including the iconic “Aural Exciter”. Founded in the mid-1970s, Aphex (then known as Aphex Systems) has since become one of the music and broadcast industries’ most revered brands, contributing to nearly every commercially successful record for decades. Today, Aphex products and technologies are used in a wide range of applications for music, film, video, theatre, gaming and communications. The company’s legendary “Exciter” technology was inducted into the TEC “TECnology” Hall of Fame in 2013, in recognition of its contribution to improving decades of music and voice for countless artists, albums, movies, TV and radio shows around the world. Aphex is regarded as an innovation leader, holding numerous patents, and licensing to a wide range of brands around the world. 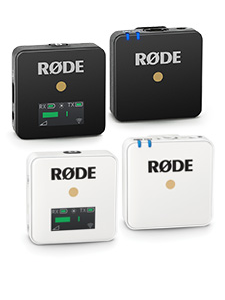 With its expertise in manufacturing, RØDE Microphones’ acquisition of Aphex heralds a giant leap for both companies. “Growing up in professional audio as I did, I have always had incredible respect for Aphex.” commented Mr Freedman. “They’ve always been the best in the business at enhancing the recorded audio experience, and that is as true today as it was when the company was founded forty years ago”. “I am so excited about creating the next chapter in the Aphex story, bringing the company’s game-changing technology to a wider audience, and improving the audio of hundreds of thousands of artists, engineers and content creators around the globe”. Aphex will continue to trade as usual. For a list of authorised retailers, or to find more information, visit www.aphex.com.